Forecasting when sales of electric vehicles will go mainstream is not as simple as producing a hockey-stick chart of up and to the right. 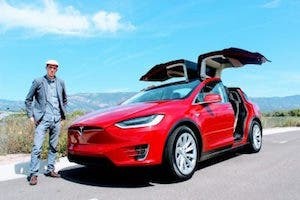 While many observers believe that we will wake up one day and see electric vehicle (EV) sales suddenly take off, a sudden and huge explosion in sales is probably unlikely. Electric vehicles are clearly on the way to mass adoption, but there are potentially dozens of factors that could either speed up or delay sales growth of EVs. 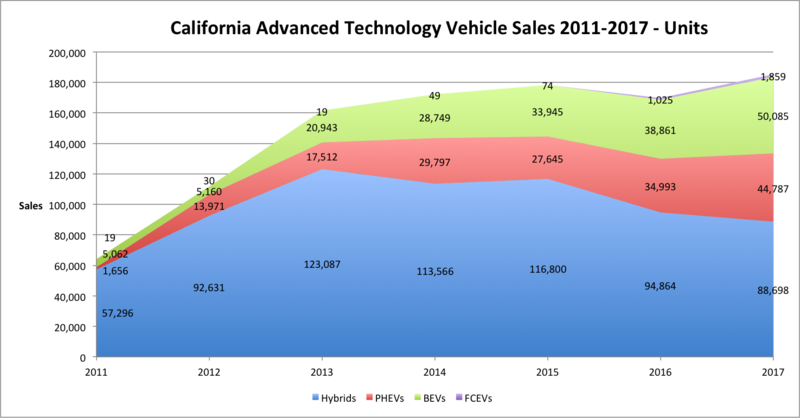 In this two-part series, I outline 25 factors that will (or could) impact sales of electric vehicles. Many of these factors — such as range, charging infrastructure, cost, and gas prices — are obvious and fundamental to EV adoption, whereas something like subscription models might have only a very minor effect (if any) on EV sales. 1. EV Model Availability: When you can walk into an auto dealer and a salesperson can show you 5 or more EVs and not just 1 or 2, sales will then ramp up significantly. 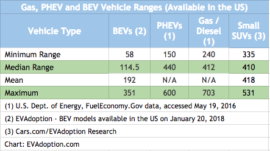 For most automakers, however, we likely won’t see 5–7 EV models actively sold (not compliance models) for another 7–10 years. 2. 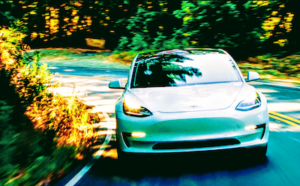 Cost Competitiveness with ICE Vehicles: When EVs have comparable driving range and are priced the same or at least very close to ICE vehicles — and without government incentives — then and only then will a huge adoption hurdle be eliminated. 3. 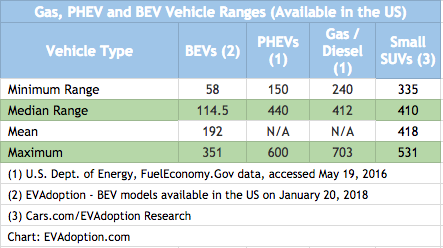 Range: I believe that a significant percentage of consumers (especially late adopters and laggards in truck- and SUV-crazy USA) will expect EVs to have a range of 400–500 miles (the same as their ICE vehicles) before they will take the EV plunge. 4. 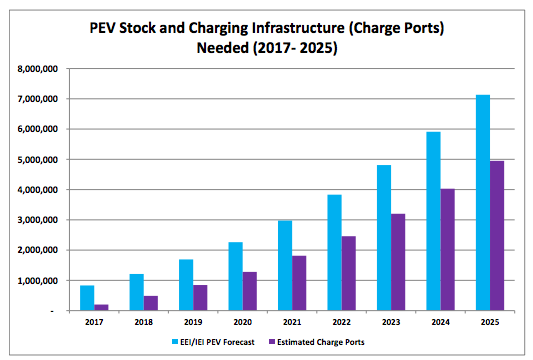 Charging Infrastructure: An abundant supply of fast-charging stations along major highways and at least an ample supply of level 2 charging stations at or near multifamily housing locations is critical to driving mass adoption of EVs. 5. Charging Speed: Will 15 to 20 minutes or more with a DC fast charge suffice or will a significant percentage of consumers expect EVs to charge in about 10 minutes? 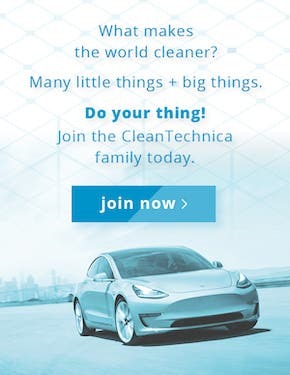 “Time to charge” may ultimately be a bigger hurdle for many consumers once most EVs have a range of 300–400 miles. 6. 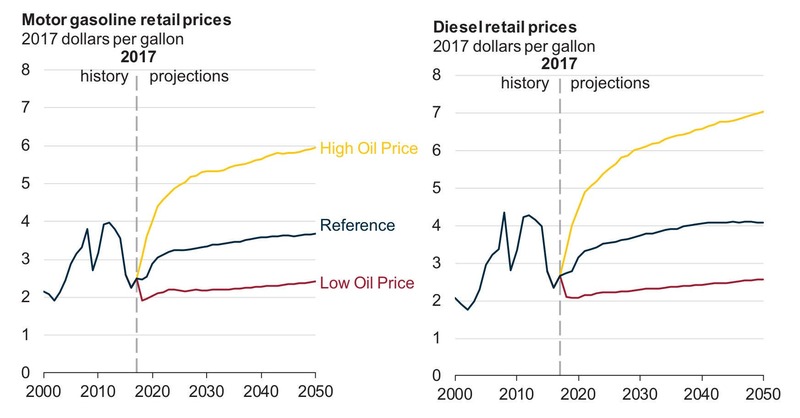 Gas Prices: A significant increase in gas (petrol) prices could greatly increase interest in PHEVs or BEVs by consumers and see car dealers push consumers toward more fuel-efficient vehicles. But if gas/petrol prices stay about where they are currently or even decline, then EVs become less attractive to many consumer segments. 7. 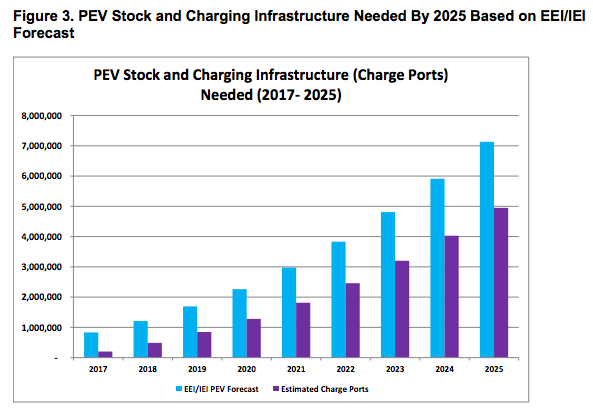 Battery Supply: If demand for EVs suddenly exploded (unlikely), it is possible that the supply of battery packs could not keep up with demand (again unlikely). If, however, battery production starts to scale significantly and with increased supplier competition, the price of battery packs could decline at a faster rate than many predict, leading to more cost-competitive EVs. 8. Battery Technology Breakthroughs: It is expected that EVs with solid-state batteries will begin reaching the market perhaps around 2025 and potentially with range increases of 2 to 3 times standard lithium-ion battery packs. When EV battery packs can easily deliver a range of 400–500 miles at a cost of around or below $100 per kWh, then range and EV costs become a non issue. 9. Economic Conditions: A future economic downturn in the US or other regions of the world could potentially impact the share of electric vehicle sales versus ICE vehicles either positively or negatively based on several adjacent factors. 10. China: China is the largest market in the world for vehicle sales and, as the Chinese government is pushing electric vehicles, what happens in China greatly affects the rest of the world. As automakers from Germany, Japan, South Korea, and the US increasingly focus on producing EVs for China, we could see many of these models (or variants) end up in showrooms around the world. 11. 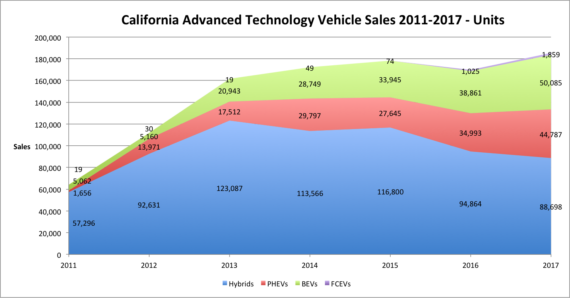 California: In the US, Californians are driving EV adoption, with 50% of EV sales coming from residents of the Golden State, which just became the 5th largest economy in the world (passing up the UK). A pause or slowing of growth could dampen EV sales across the US. 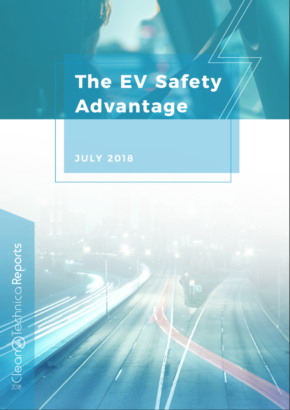 California utilities are also investing heavily in EV charging stations and EV incentive programs — which, if increased, could have a strong impact on consumer awareness and acceptance throughout the US. 12. Government Bans/Regulations: Several countries and cities throughout the world — Germany, France, India, the UK, and more — have announced planned bans of ICE vehicles. As these ICE vehicle bans become more commonplace and actually become official laws in countries around the world, automakers will be forced to dramatically increase their supply of EVs. On the flip side, the potential weakening of the CAFE requirements in the US could delay investment by some automakers as they decide to maximize profits on SUVs and pickups in the short term while waiting for EV demand to increase and battery costs to decline. 13. 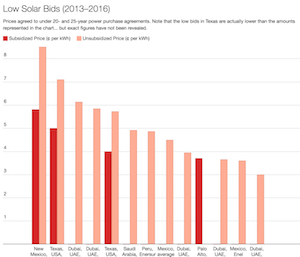 Government Incentives: Many governments at the state/region and country level offer consumer incentives for EVs, from rebates to tax credits. In some cases, such as the US federal EV tax credit, the incentives will start phasing out in 2019 for certain manufacturers. The loss of some incentives in various regions could have a significant negative impact on EV sales in those markets. 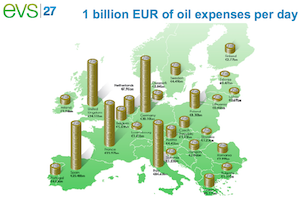 On the other hands, stronger incentives could provide a positive impact. In part 2, I’ll share 12 more factors. Let me know in the comments if you disagree with any of the first 13 factors.